After the U.K. recently voted to leave the European Union, Brexit spurred many Americans into suddenly considering the value of the U.S. dollar. 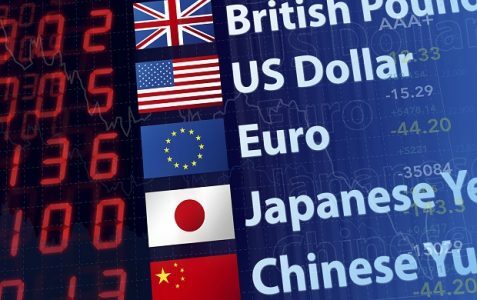 Too often, however, even experienced travelers don’t always contemplate all currency conversion options, or when they do it’s at the last minute. Like many other travel decisions, choosing how to spend money overseas involves a bit of research and an examination of personal choices. The key is making such decisions in advance. The folks at USA Today have put together a primer that covers all options: Cash vs Plastic, Banks vs Exchange Counters vs ATM. To study for your currency exchange test, click here.